The National Society of Pershing Angels was founded at Morgan State University in Baltimore, Maryland on February 9, 1965 as the sister unit to the National Society of Pershing Rifles. 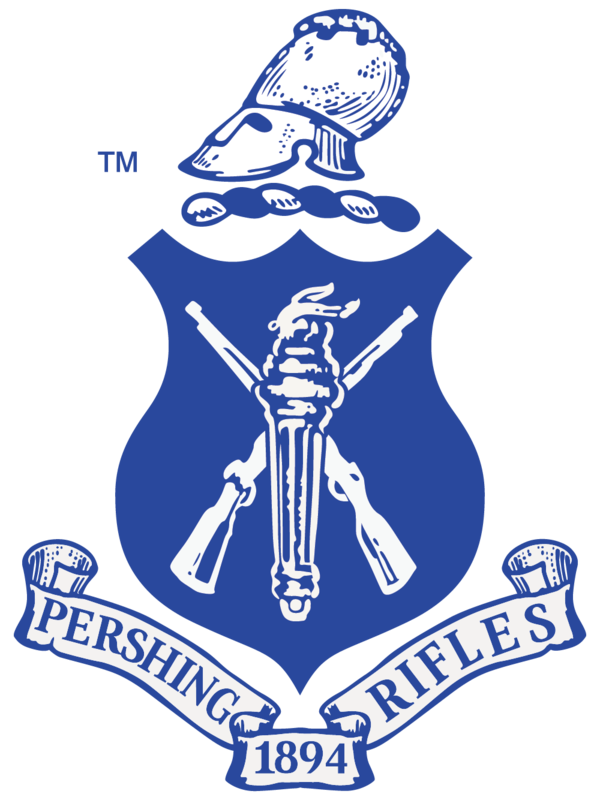 Other coed affiliates of Pershing Rifles formed across the nation during the early 60’s. By 1966, Pershing Angels was the only one of many similar groups that could be found across the country with the same ideals and activities, but with different names. With a continuing philosophy of faith in the inherent good judgment of the undergraduate membership, National Society of Pershing Angels has remained steadfast throughout its history, forward to the continued growth of a sisterhood which keeps pace with the ever changing nature of the collegiate world.